Description. We commit to contribute for development of society through advanced manufacturing technology and long term accumulated particular techniques. 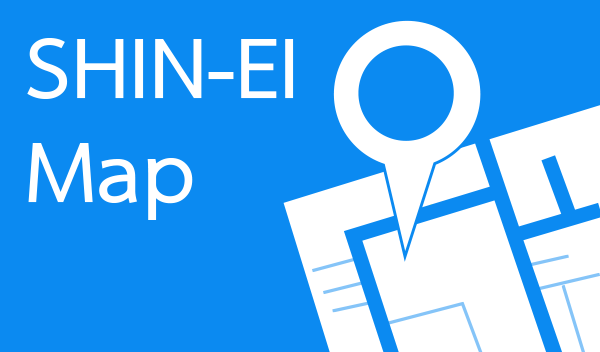 SHIN-EI has the capabilities to develop all process for Product, Mold and Jig fixture by our original designs in house to optimize the Design Engineering with the shortest lead time. 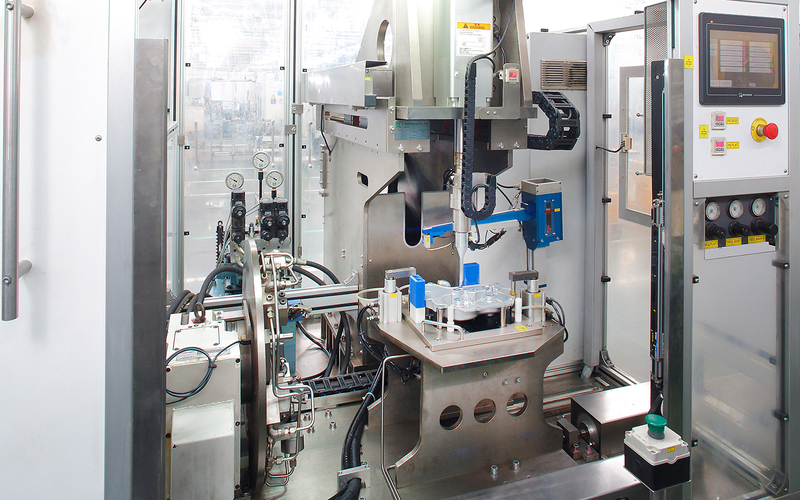 Furthermore SHIN-EI have a highly precision processing machines which are made in Germany and Japan. 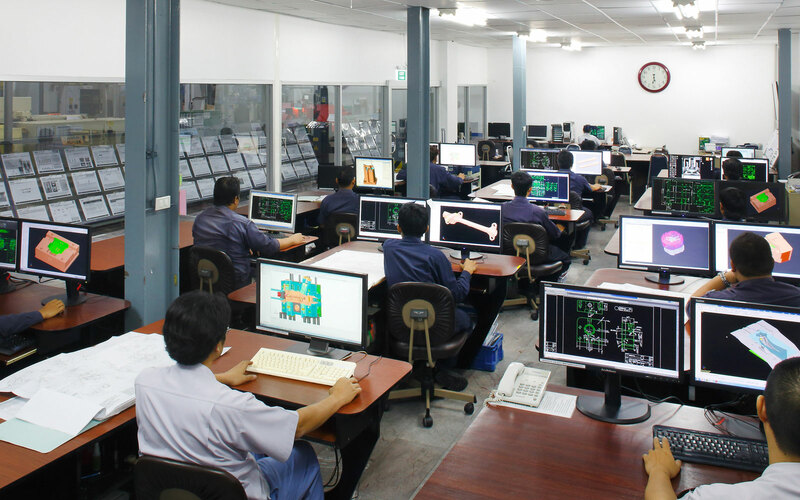 We are able to produce original tooling and Jigs in-house with these machine in Thailand therefore we can realize accumulation of the know-how and a speedy setup. 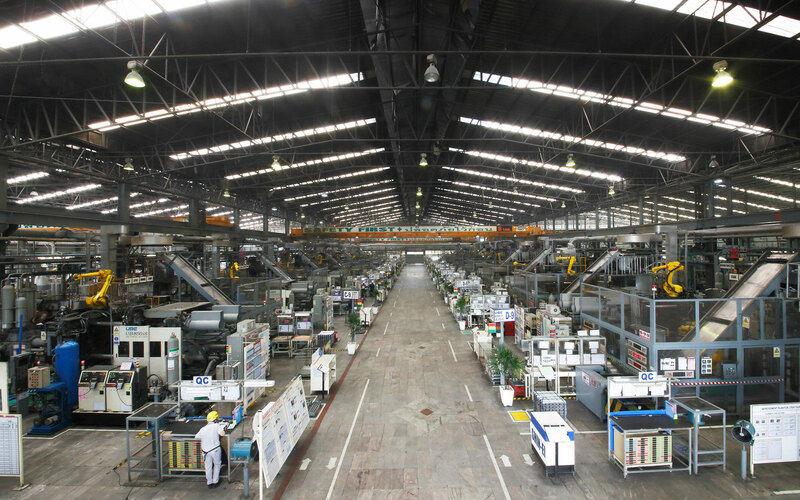 HPDC: SHIN-EI has a large number of Die Casting machines with superior range of capabilities from 350ton to 1650ton, and they are also capable to produce luxury parts to meet Global Automotive Standards. 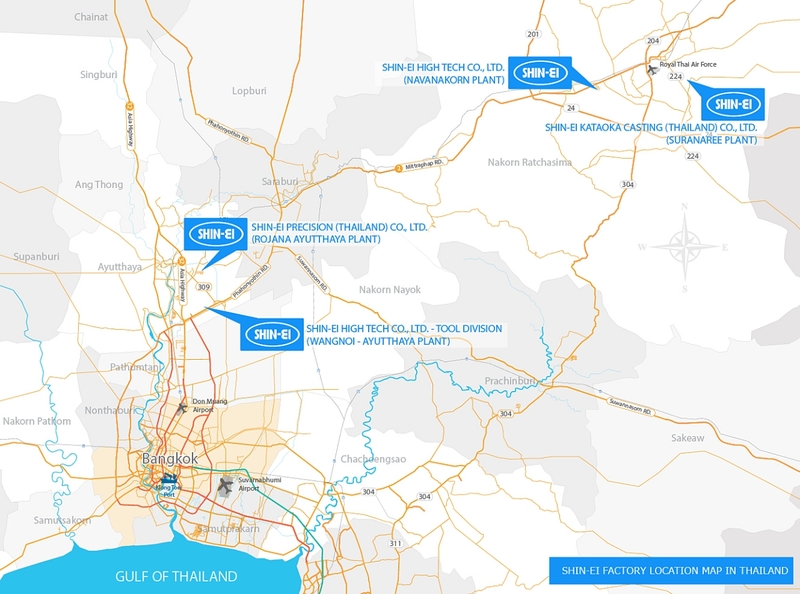 GDC: SHIN-EI has throughout process from Shell Core making, GDC and T6 Heat Treatment. SAND CASTING: SHIN-EI can produce Prototype sand casting for quick product development, then can switch to HPDC or GDC for mass production . 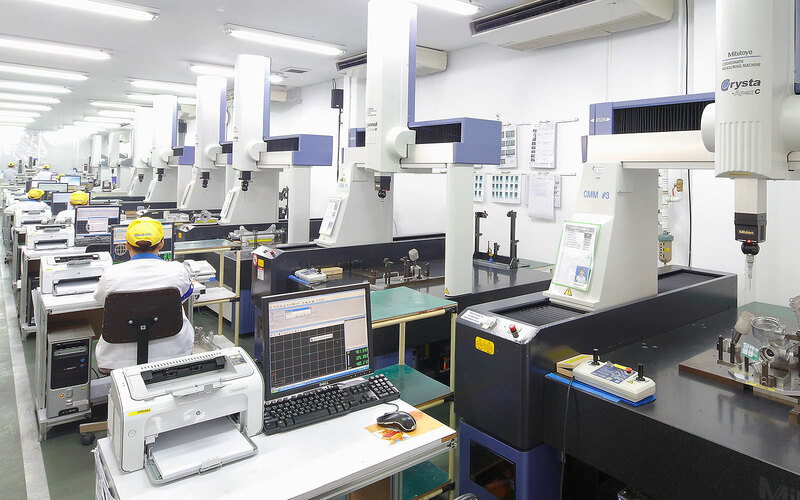 SHIN-EI has over 818 MC unit with a large variety of machinng capabilities that can control complex shapes and very tight tolelance up to 1 digit micrometers. 1. LEAK: Helium, Nitrogen, and Normal Air up to 15 Bar. 2. Hydraulic Decay: up to 20 Bar. 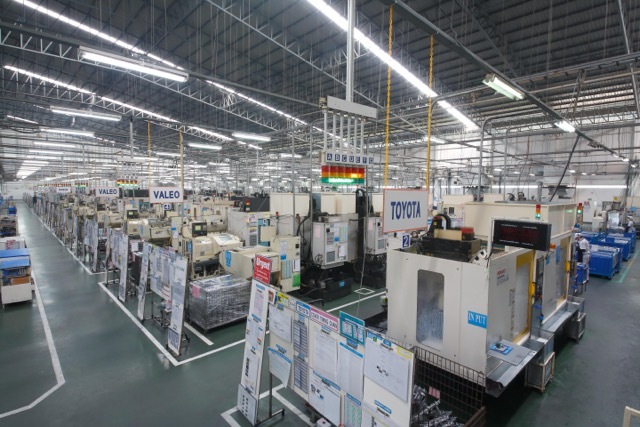 SHIN-EI has many different types of assembly processes ranging from Assy Pin & Oil Gauge, Ball insert, Shrinkage fitting. We can comply with any of the customer requirements for assembled products. 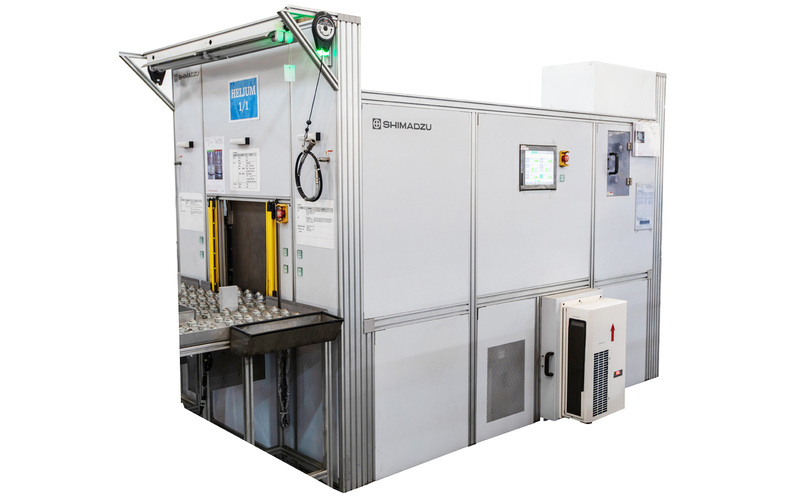 SHIN-EI has a large range of in house Quality Machinery: 3D Computed Tomography, X-Ray, CT Scan, 3D Scanner, CMM, Metrology Lab for metallurgical analysis of alloys, and Unique Measurement methods to have a stabilized production, also SHIN-EI has automated data center to collect data digitally and in real time. 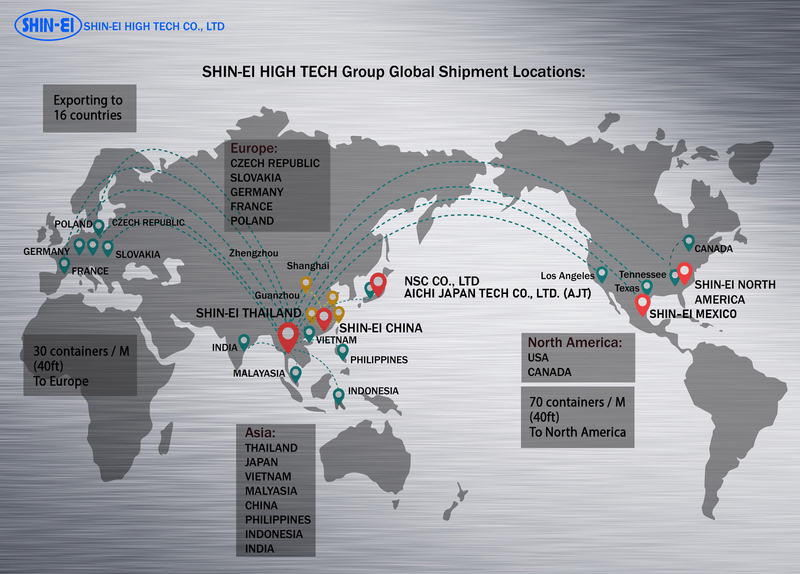 SHIN-EI can provide many incoterms that is suitable for our customer's benefit the delivery Around the World, SHIN-EI has achieved many awards including QCD for on time delivery on a Global Scale and Domestic.